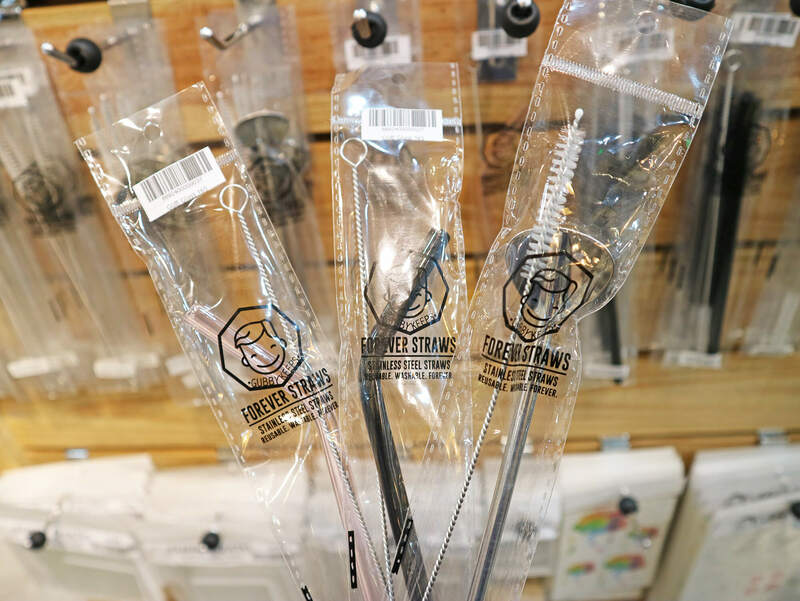 North Manila people, prepare to get crafty! 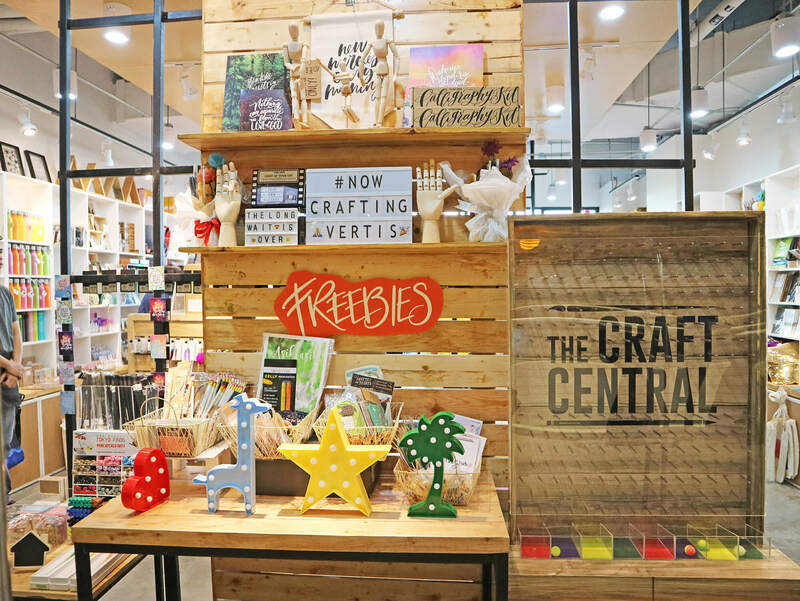 The Craft Central is now open at Ayala Malls Vertis North. 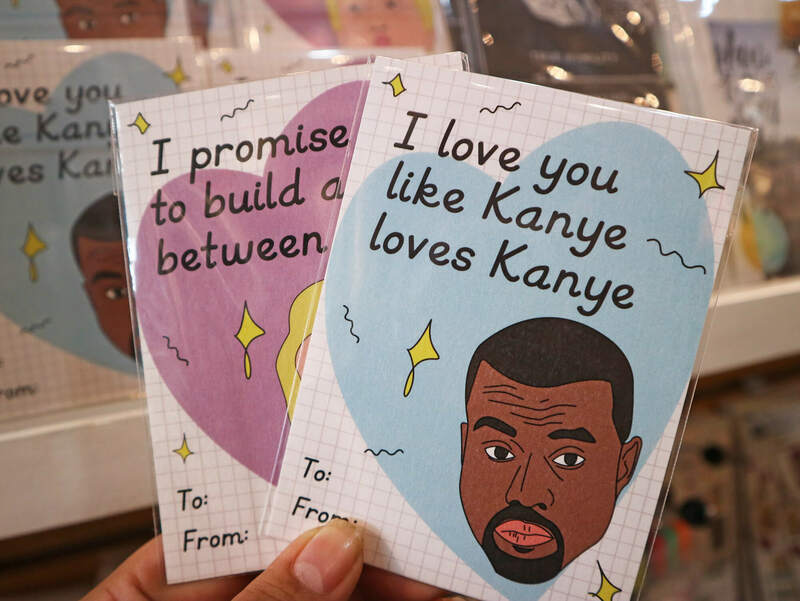 And it’s their biggest store to date! 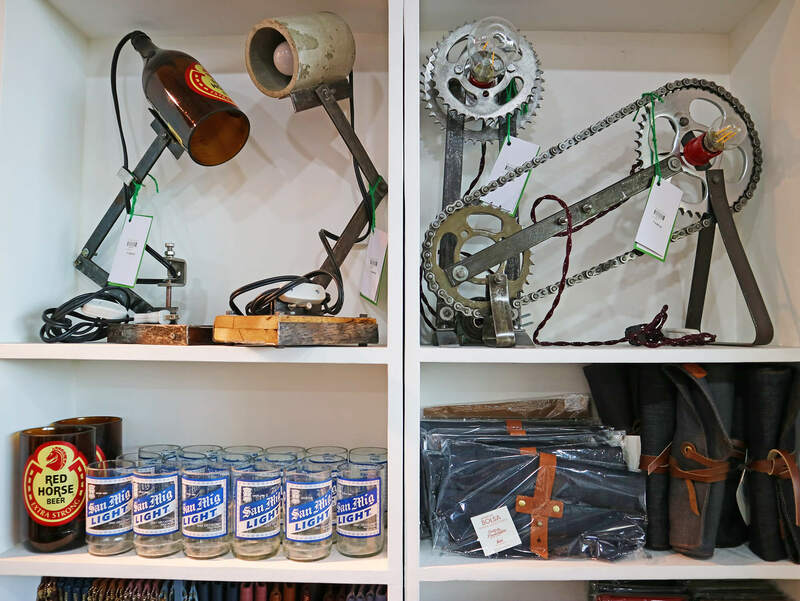 First opened as a brick-and-mortar online craft store in 2014, The Craft Central has expanded their crafting world to Filipinos with three retail stores. First to open shop was Greenbelt 5 in 2016 then followed by The Block, SM North EDSA in 2017. 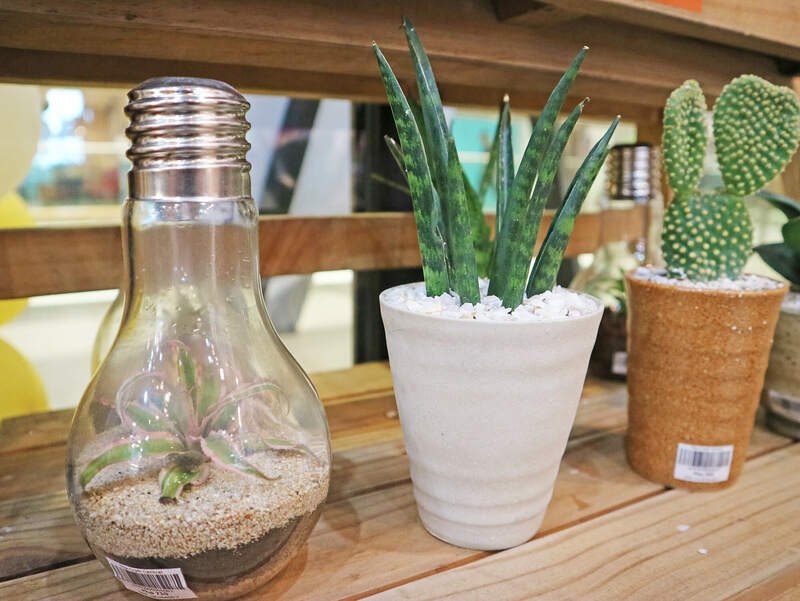 And just last April 28, sisters Monique and Alexis Ventura finally opened their doors to a third branch: a retail store + legit cafe, no less! Most of my life, I’ve been inclined into mathematics and the sciences. And it’s only in recent years that I’ve discovered my flair for the arts. Mostly brought about by my mini-stints on styling, writing, and photography. 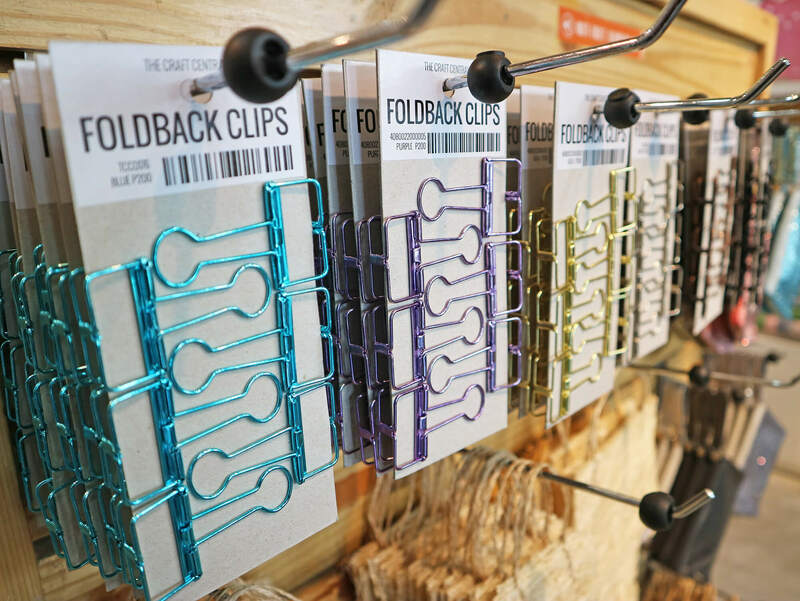 So to actually step in a legit craft store was a first for me. And I couldn’t have been more excited! True, I’ve always had a penchant for cute stuff but I never considered myself crafty, to say the least. But this 3rd store of The Craft Central is on a level of its own. Covering maybe a 100 sqm. 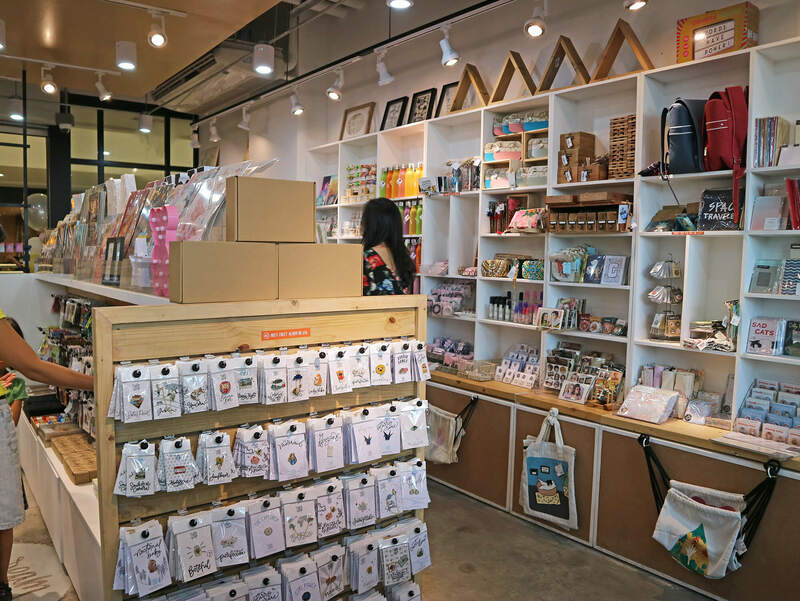 floor space with a wide assortment of decors, inks, brushes, yarns, stickers, hobby starter kits, stickers, etc., supplied by over a hundred local artists and makers, The Craft Central Ayala Vertis North is no doubt pure heaven for crafters and hobbyists alike. 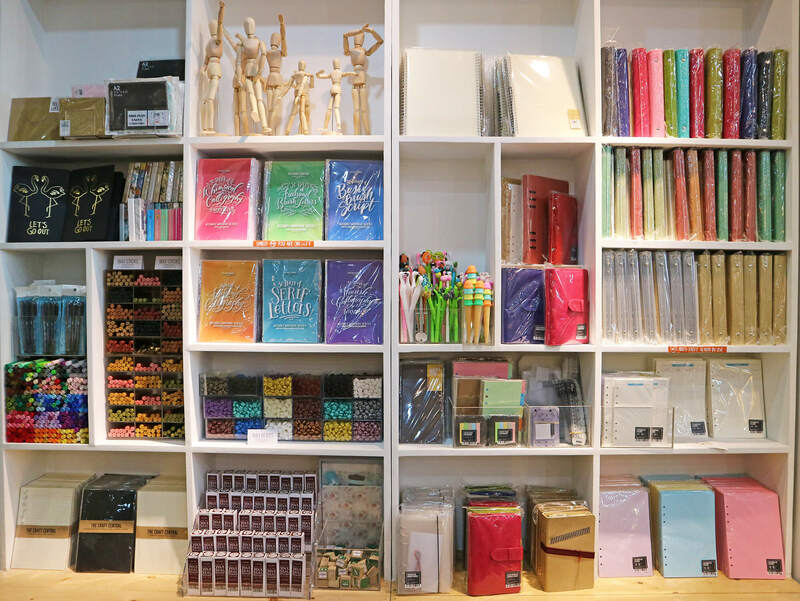 During the VIP launch, we had a chance to exercise our creativity with The Craft Central’s crafting stations. I’m no artist but I sure had fun trying my hands at DIY notebook and bookmark making. Which I got to bring home together with our DIY lootbags. 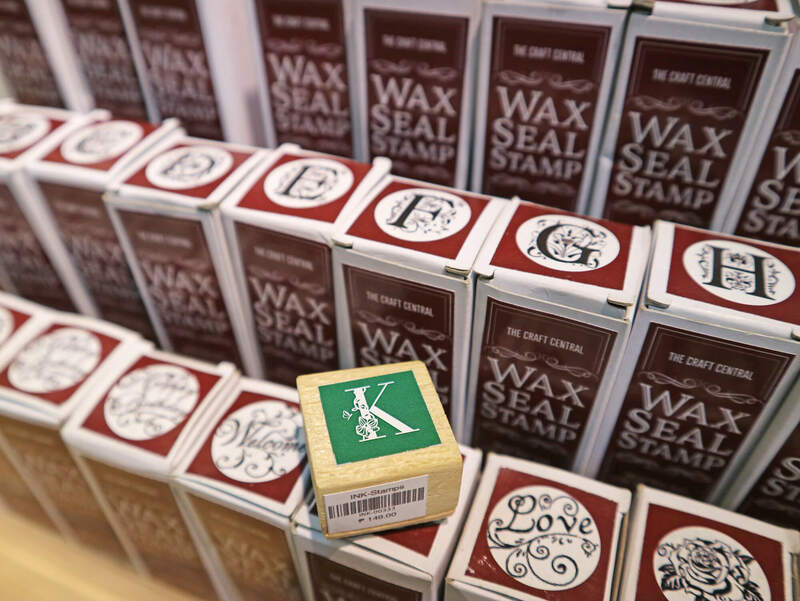 Everyone was able to score stickers and enamel pins from Pointy Little Things, preppy wrappers from Ink Scribbler, notepads from The Craft Central, and custom keychains by Hodge Podge. 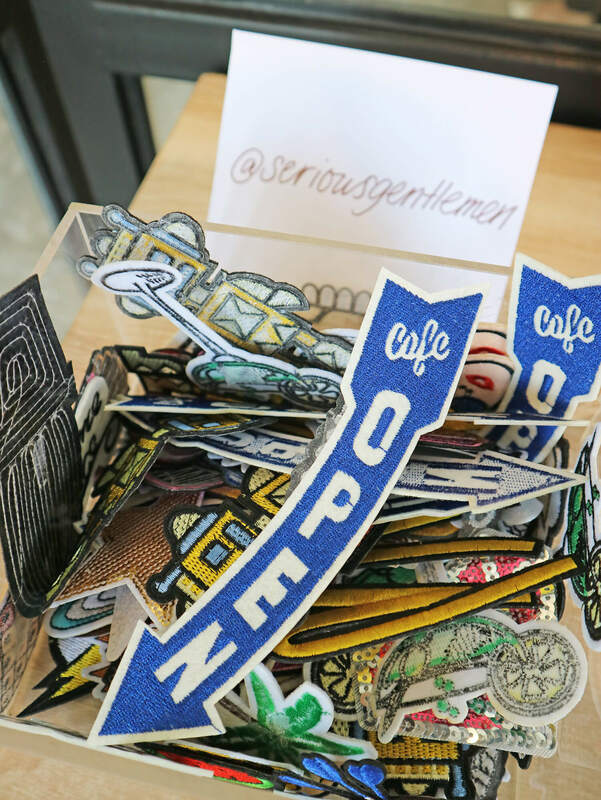 Serious Gentlemen also threw in some ultracool iron-on patches. 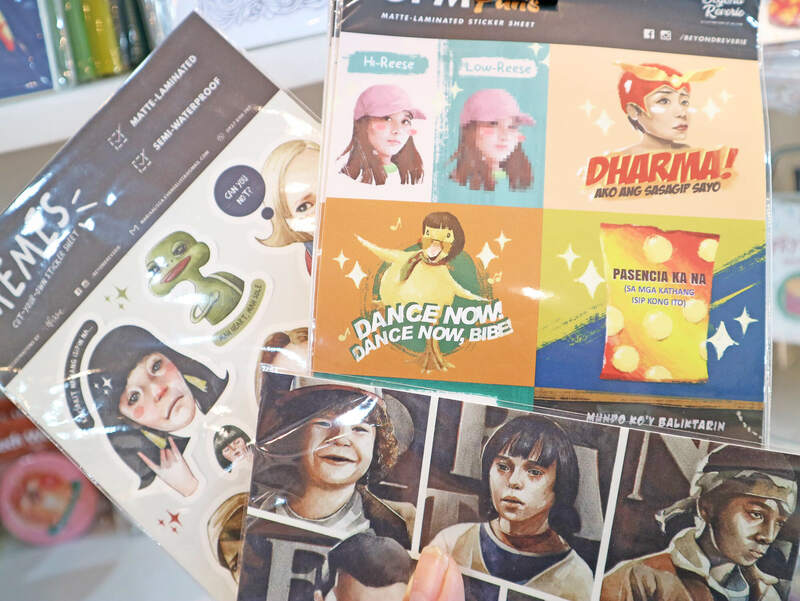 So did Diyalogo with their fun pop-art stickers. 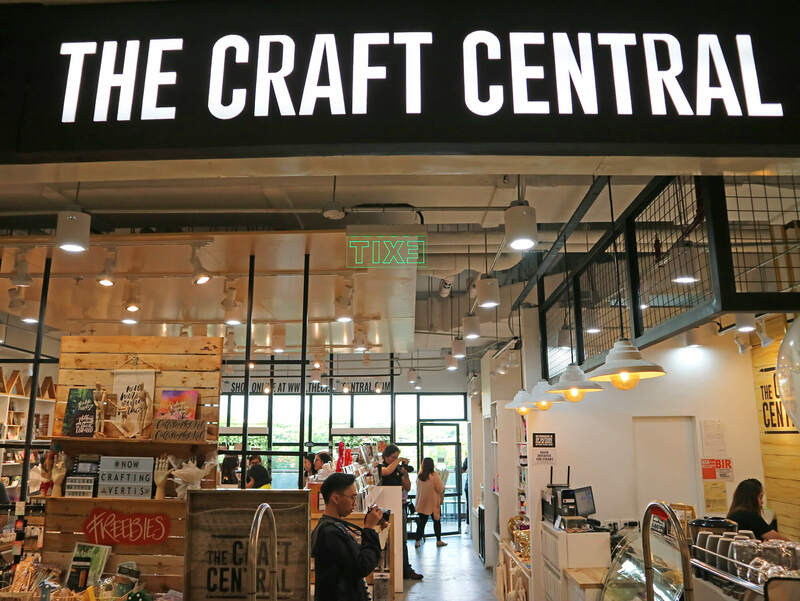 But what makes this 3rd store particularly special is The Craft Central Café, rounding up my top 10 finds at The Craft Central. 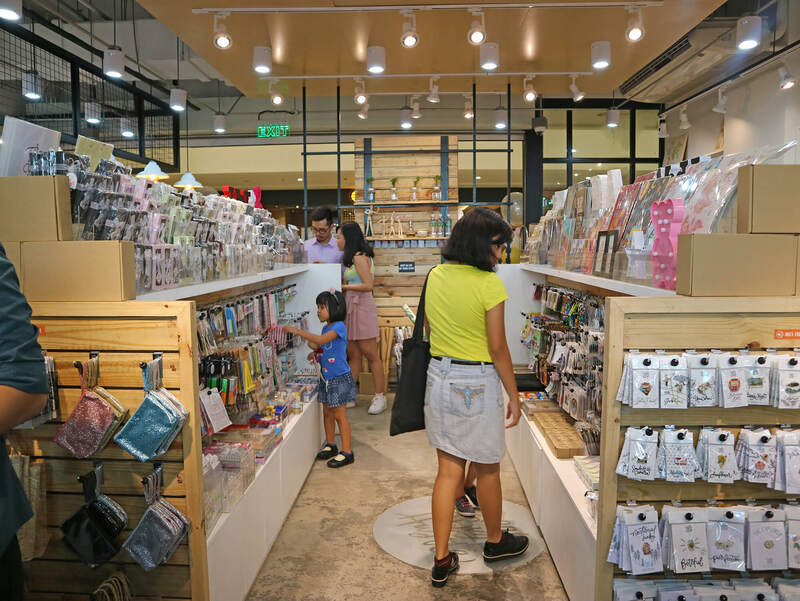 And for foodies like me, it’s comforting to know that lifestyle stores have continuously evolved to cater to all sorts of customers. 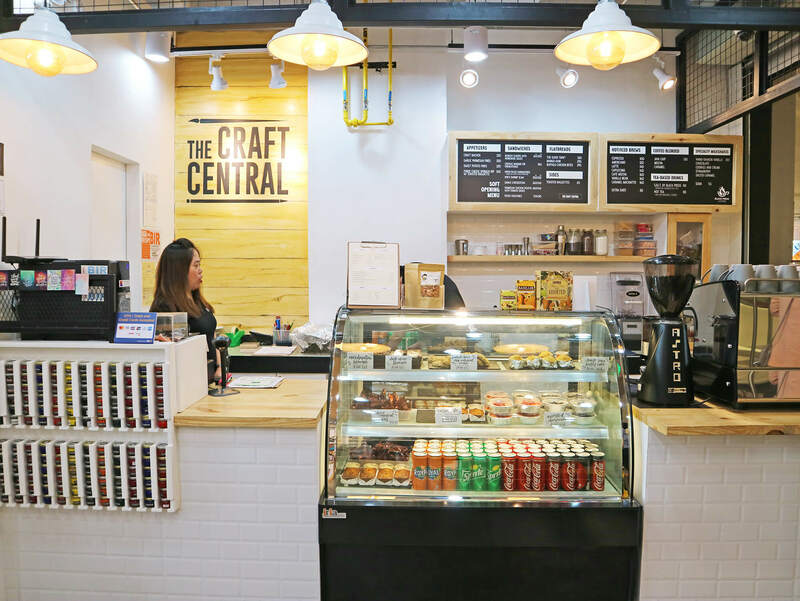 The Craft Central Café’s kitchen is headed by Chef Geremy Kho where he creates comfort food from scratch, everyday. 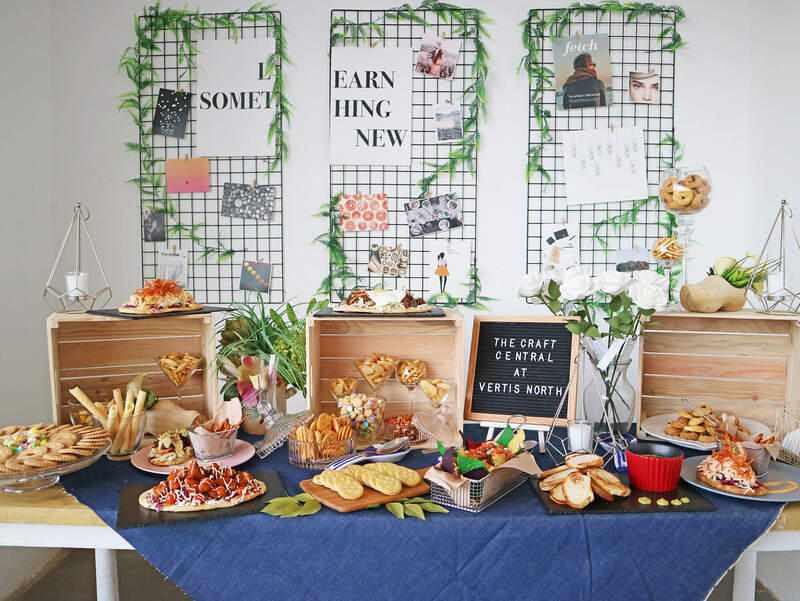 While sweets, drinks, and coffee are served by Black Press PH. 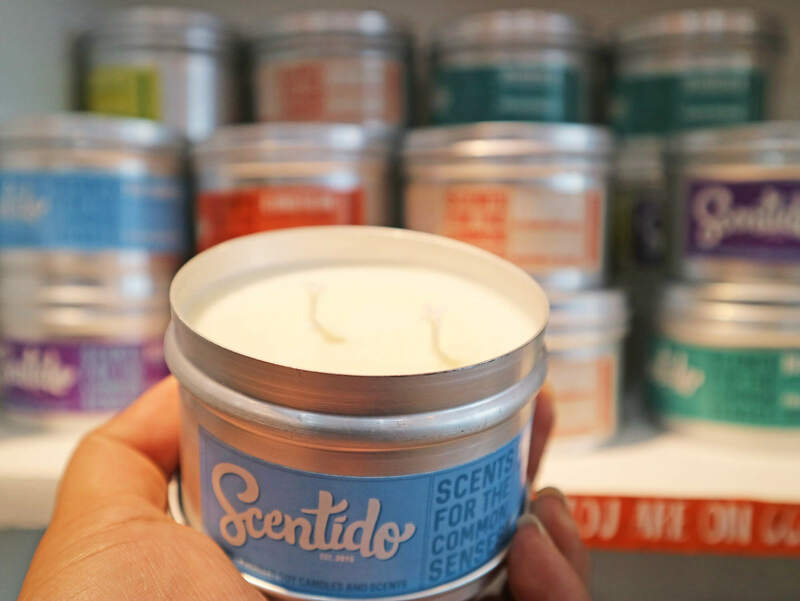 Today, why don’t you take a break, free your mind from stress, and indulge on something that brings you comfort and joy? ❤ Maligayang Araw ng Kasarinlan, Pilipinas! 🇵🇭 . . Chocolate Milkshake from @blackpressph at @thecraftcentral, now open at Ayala Vertis North. 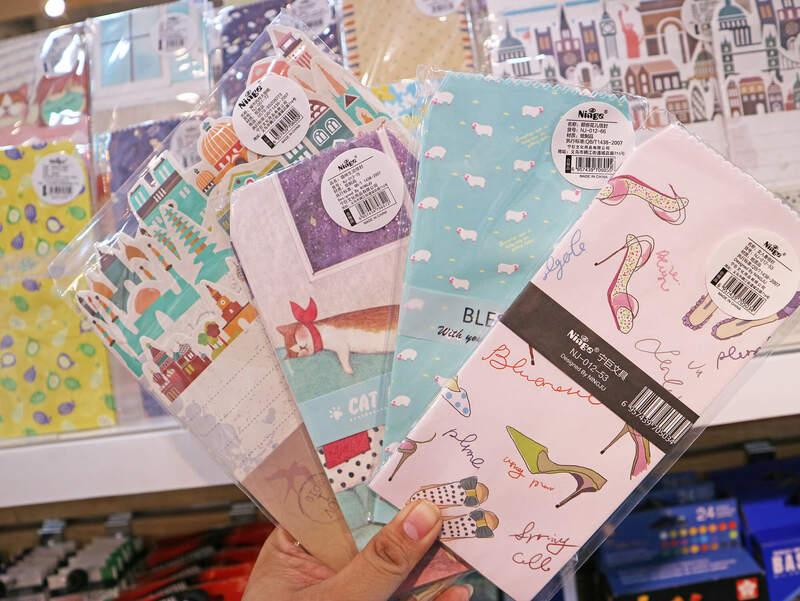 So the next time you’re feeling crafty, looking for a new hobby, or searching for cute gifts and trinkets, drop by The Craft Central Ayala Malls Vertis North. 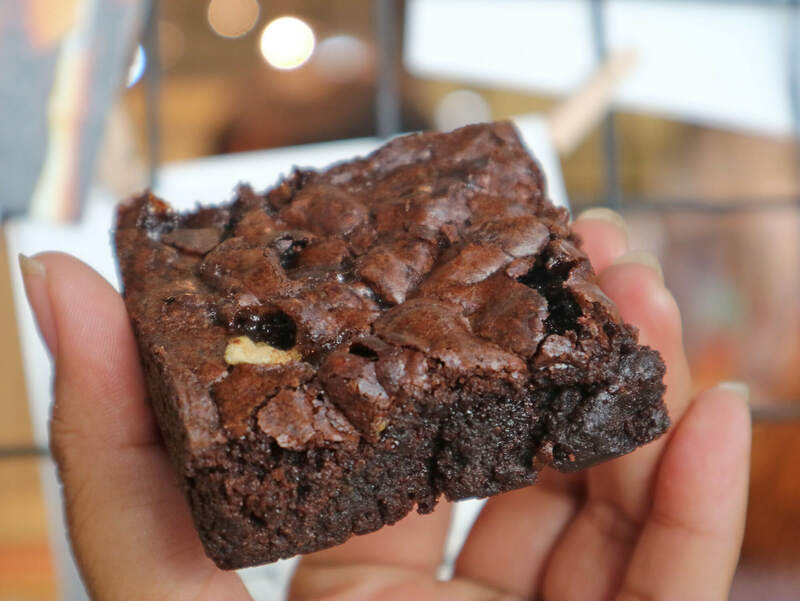 Perfect for catch up sessions and casual dates too! 🙂 My general trip though? Allot at least a few hours for the place. There’s just a lot to see and much to do! Well, ’till the next, enjoy crafting! Been here? 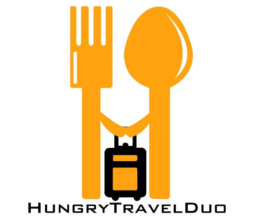 Comment down your favorite food and craft finds!